Christian Bale's bailout as the Dark Knight reminds us how replaceable our heroes are these days. 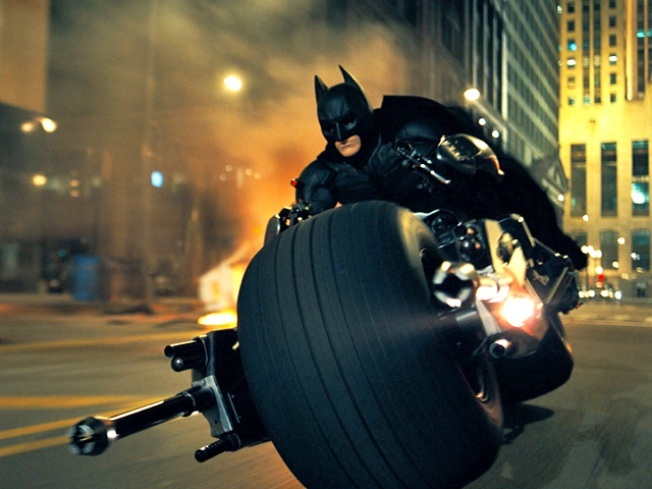 Christian Bale is speeding off into the night after his third stint as Batman. With great power comes great responsibility – to keep the lucrative franchise going. Our tweak of a line associated with Spider-Man came to mind with Christian Bale's recent proclamation that he's done being Batman. It wasn't his disappointing announcement that struck us as much as how he put it in a widely quoted interview with the Philippine Daily Inquirer: "that Batman era," he said, is over. Bale, whose last outing as the Dark Knight is set to hit theaters in July, shed some light on the modern superhero (industrial) complex: The characters may not be replaceable, but the actors in the costumes are eminently changeable, no matter the cries of the fanboys and fangirls. Part of the attachment is generational – for many, Henry Canvill isn't worthy to be mentioned in the same Super-breath as Christopher Reeve. We thought Tobey Maguire had more webslinging in him yet, but we’ll see in July whether Andrew Garfield can shoulder that great responsibility. 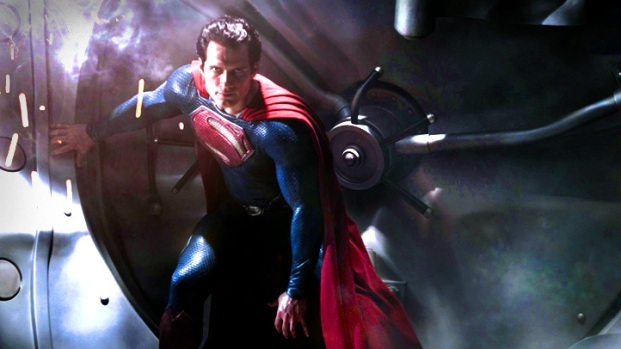 First "Man of Steel" Pic Begs the Question, Why Is It So Hard to Dress a Superhero in 2011? Sometimes the swiftness of change can be jarring: Going from Eric Bana to Ed Norton to Mark Ruffalo seemingly as quickly as raising Bruce Banner's ire turns him big, green and mean is making it hard to get a cinematic grip on the Incredible Hulk. The only constant fans of comic book movies can cling to, at least in the Marvel Universe, is Samuel L. Jackson's omnipresent Nick Fury. Times and filmmaking technology change, and so do the stories of our superheroes, many of them already spinoffs of sorts of archetypes (mythology spawned Thor, "Dr. Jekyll and Mr. Hyde" inspired the Hulk, etc.). New interpretations can help boost interest, at least in short term: DC Comics’ recent rebooting of its universe of superheroes – among them, Superman, Batman and Wonder Woman – has proven successful, so far. The reboot mania and the debate-stirring hype that's invaded the comics – like the "deaths" of Superman and Captain America – also has become part of the superhero movie game. Bale’s comments quickly spurred rampant speculation on possible replacements. Top vote getters in a Huffington Post online poll included Chris Pine, who previously took over an iconic role, playing the new Captain Kirk, and Jon Hamm, who, judging by his performance in a live-action skit of "The Ambiguously Gay Duo" earlier this year, would better fit the cowl for an Adam West-style campy “Batman" revival. Assuming the Christopher Nolan-Christian Bale era of Batman really ends after three movies, can anyone replace Bale – who, in a sense, replaced everyone from West to Michael Keaton to Val Kilmer to George Clooney? Like the Dark Knight, a new hero will rise.